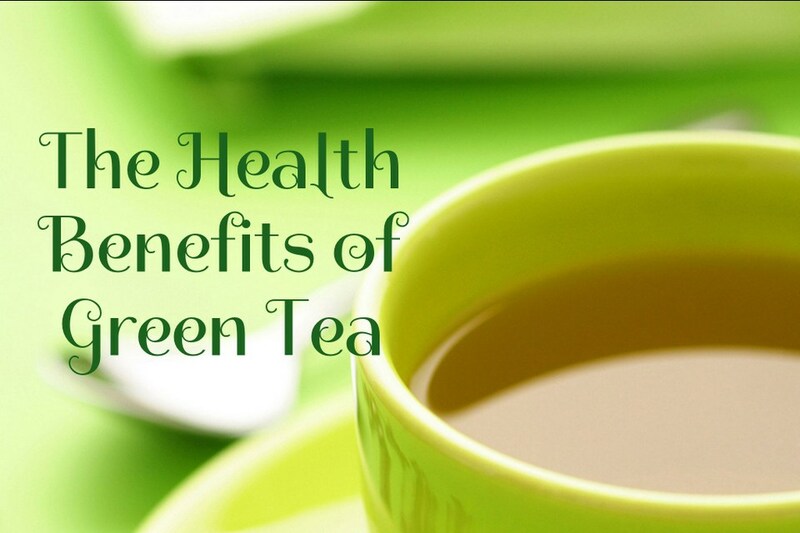 You know that green tea provides many benefits for us and our health. Chinese knew about the health benefits of green tea long ago and they are using green tea to treat everything, from headaches to stress. We give you 18 good reasons why you should drink this magical herb. Green tea helps in melting fat, which is very good if we are willing to lose weight. Except burning fat, green tea also boosts our metabolism naturally. It can help us burn up to 70 calories in just one day. That means if we consume green tea regularly we can lose up to 3.5 kg (7.5 lbs) per year. Green tea can help reducing blood cholesterol levels. It also enhances relationship between bad cholesterol and good cholesterol, by reducing bad cholesterol level. Green tea helps preventing heart disease and stroke, thus reduces bad cholesterol level. After a heart attack, green tea speeds up the recovery of the heart cells. 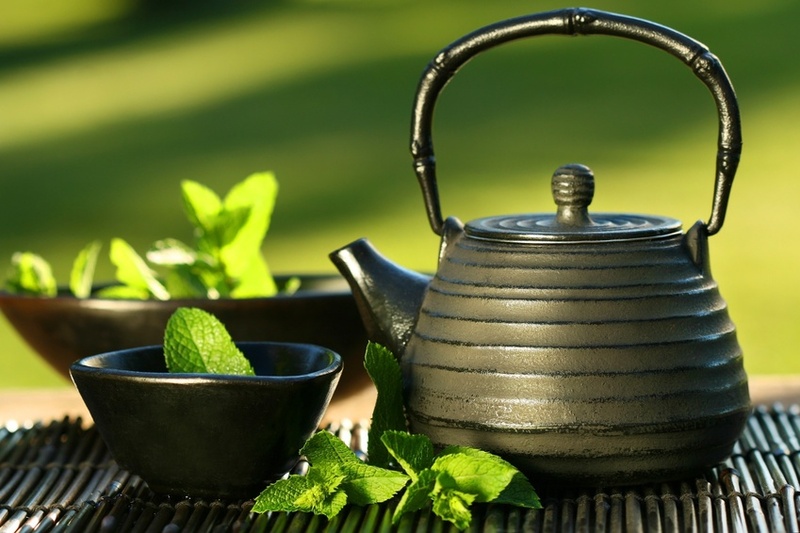 Green tea helps reducing the risk of cancer. Antioxidants in green tea are more effective than vitamin C and also are considered to be much better than vitamin E. It helps your body protect cells from damage related to cancer. Green tea can reduce and sometimes help against the risk of rheumatoid arthritis. It protects the cartilage by blocking the enzyme that destroys cartilage. There is no cure for Alzheimer’s disease, but green tea helps in slowing down the process that releases acetylcholine in the brain, leading to Alzheimer’s disease, so it helps improving your memory. Green tea has high fluoride content. Fluoride helps maintaining bone strength. If you drink green tea every day, it will help you keep your bone density. Green tea helps against aging and helps us look beautiful and younger. This benefit comes due to the antioxidants known as polyphenols which fight against harmful effects of free radicals causing skin aging and wrinkling. Green tea prevents obesity by stopping glucose turn into fat cells. If you drink green tea and if you practice healthy diet, also if you exercise regularly, you will never be overweight and you will have nice sculpted body and excellent health. Green tea improves glucose metabolism and prevents increasing of blood sugar levels. Drinking green tea helps keeping lower blood pressure by repressing angiotensin, which leads to high blood pressure. People who drink green tea reduce the probability of having Parkinson’s disease. Antioxidants in green tea help preventing brain cell damage, which could cause Parkinson’s disease. It helps preventing transplantation in people with liver failure. Green tea also destroys harmful free radicals in fatty liver. Green tea contains flavonoids and polyphenols which help in strengthening the immune system, making your body become stronger and fight against infections. Green tea contains polyphenols and polysaccharides that help us reducing blood sugar. Green tea contains Vitamin C which helps preventing and also fighting flu. Epigallocatechin gallate which is found in green tea relieves allergies. 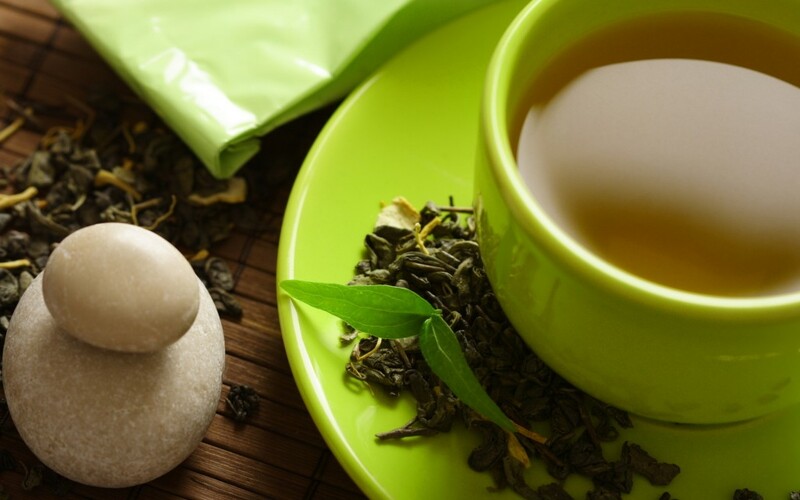 Green tea is rich in L-theanine – amino acid which can help reducing stress. 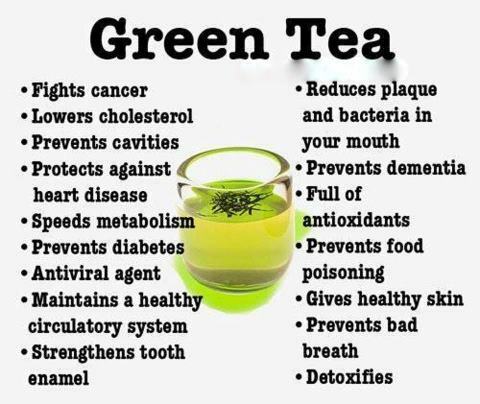 Green tea also destroys viruses and bacteria which cause many dental diseases of teeth. Green tea contains antioxidant catechin capable of destroying bacteria responsible for food poisoning, green tea also kills toxins in our body.